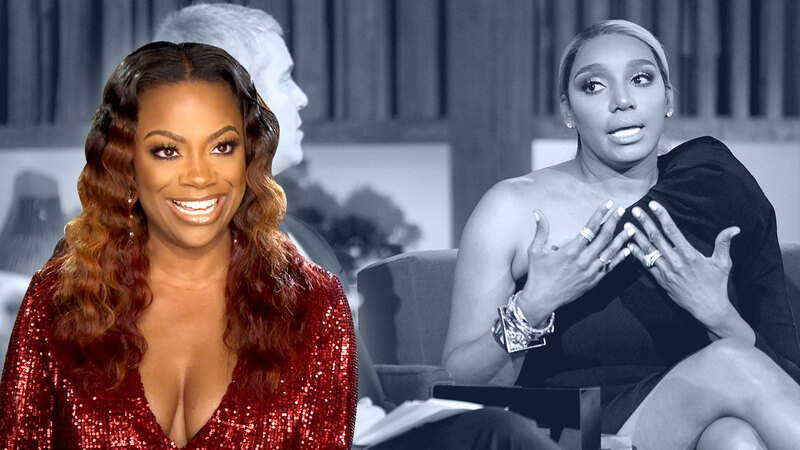 Be Patient with Porsha Williams Since She's Still "Adjusting to Motherhood"
Texts are coming, the new RHOA mom promises. 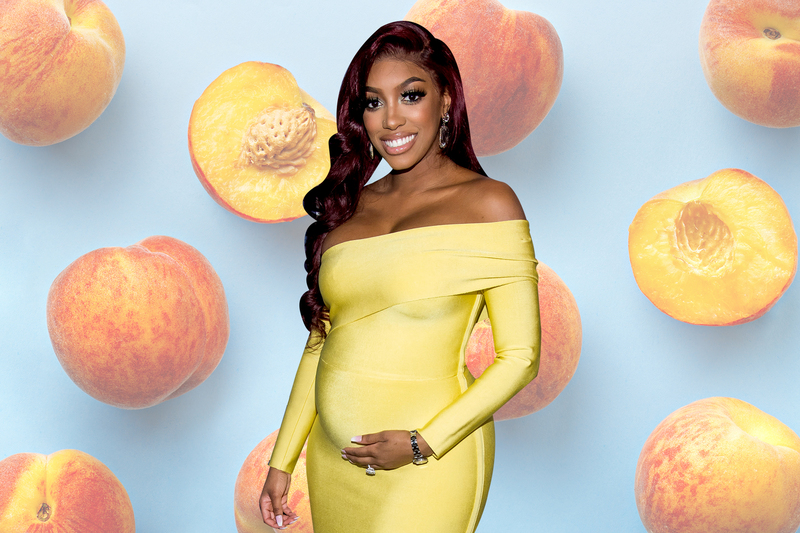 Listen up: Porsha Williams has only been a mom for a handful of days, so you're going to have to be patient with her. She's still adjusting to life as little Pilar Jhena's mama. And, yes, eventually she'll respond to all your texts of love and congratulations. "MUVA P! Mood: Thankful [and] Blessed! Thank you to all Pilar’s Insta TiTi [and] uncles for the love and support," she shared on Instagram. "Adjusting to motherhood[;] will text back loved ones soon!" 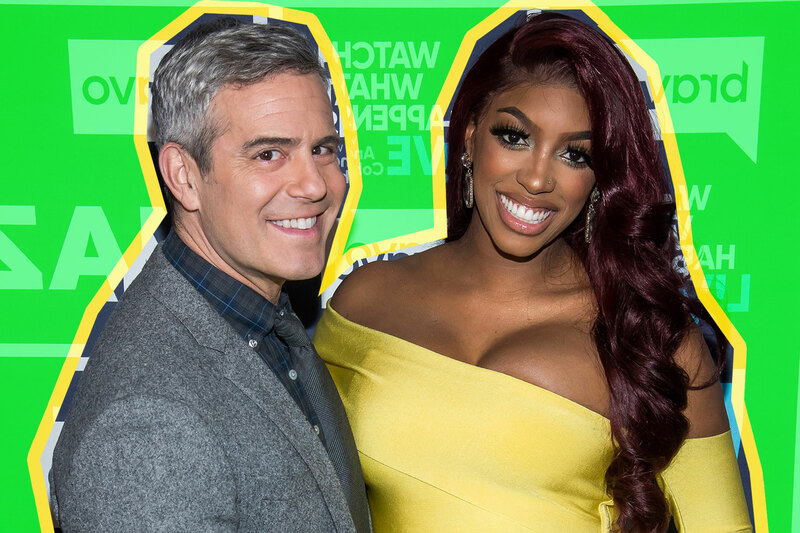 Porsha welcomed her daughter on Friday, March 22. 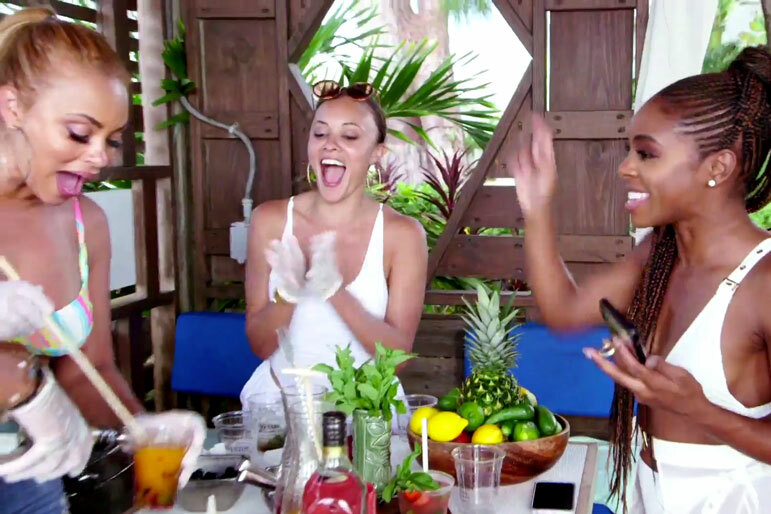 Pilar is the first child for The Real Housewives of Atlanta mama and her fiance, Dennis McKinley. For those who may have missed all the details: Porsha and Dennis welcomed their daughter at 1:36 p.m. on March 22. She weighed 6 pounds, 15 ounces, and measured 20 inches long. Check out more on Baby PJ, below.